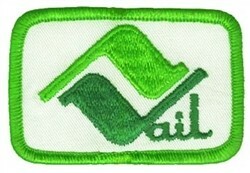 This Benson and Hedges Ski Patch is From the World Pro Skiing Tour of the 70’s. 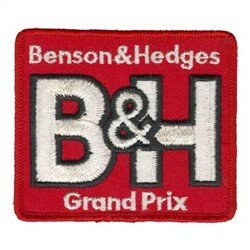 B & H was one of the major sponsors of pro ski racing. 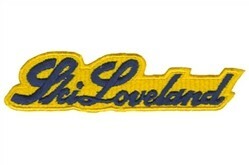 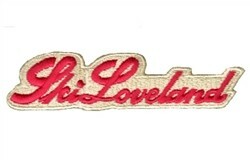 Iron on or sew this fun patch to your jacket, cap, backpack or other items and listen to the compliments coming your way!